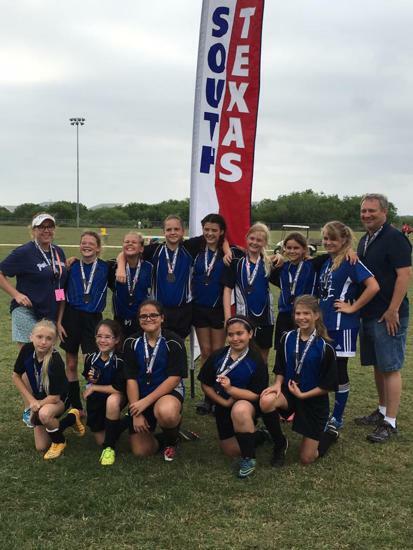 PAYSL serves the small island town of Port Aransas, Texas and is one of eight member clubs in the Coastal Bend Youth Soccer Association that serves the greater Corpus Christi Area. We have just over 100 registered players and a great support network of coaches and parents. 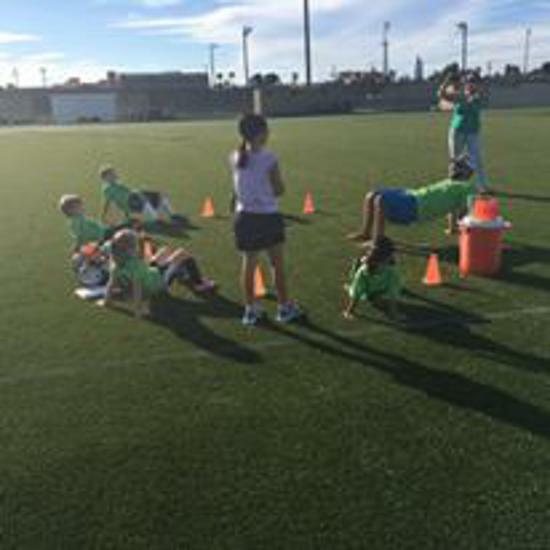 PAYSL works well with both the Parks & Rec Department and the Port Aransas Independent School District allowing us to bring in community support and involvement. 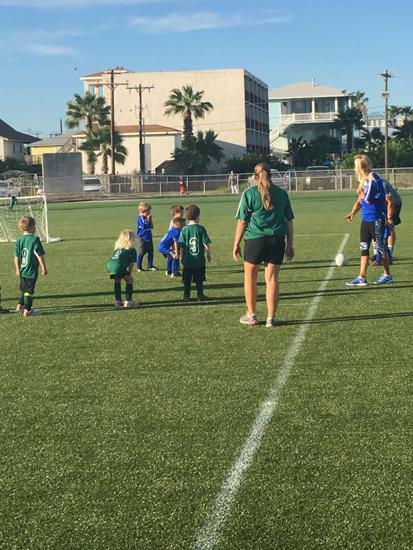 Our goal is to ensure all kids in Port Aransas, age 4 up to age 17, who want to participate in soccer are given every opportunity to do so. 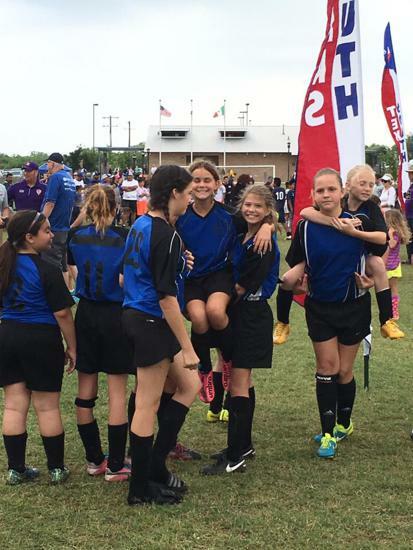 What soccer with PAYSL is all about! U6/U8 children do NOT need cleats. Flat bottomed tennis shoes or turf shoes are best! Shin pads are recommended. U10/U12: please ensure your child(ren) have SOCCER cleats and shin guards. Football or metal cleats will NOT be permitted! Each child will be given a team shirt and socks. Please have your child wear black athletic shorts for games. Coach Brett Cook, from Team A, would like to offer extra practice and drills to all players who are interested at 5:00pm on practice nights. This is for all Teams A, B & C that would like to get down to the field 30 minutes before their already scheduled Wednesday practice. Then teams will break down into their own regular practice at 5:30pm. 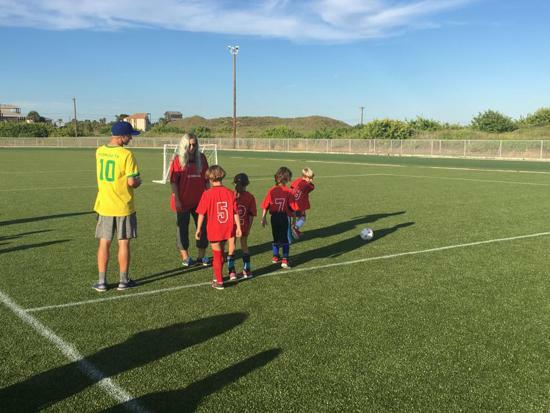 Brett is a long time soccer player, who also played for Sonoma State University. 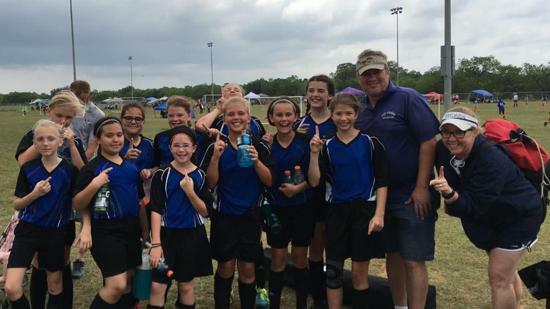 He played professionally for a year in Holland after college, and has also coached on and off for over 20 years coaching young players ages two through high school. 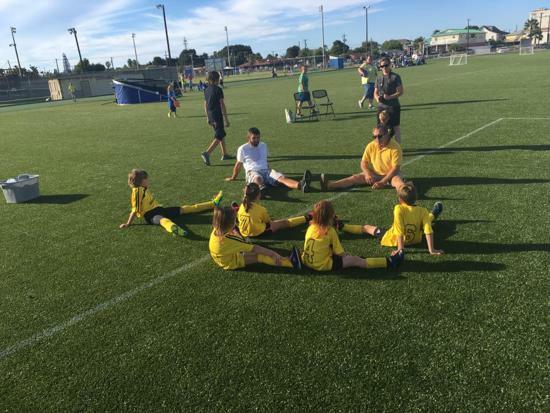 He looks forward to bringing his enthusiasm and skills to our young players just starting out, to give them a great foundation in soccer, while having fun in the process! We hope to see you there! Download the Sport Ngin App to stay current on all practices, games, cancellations and more! Available FREE at iTunes or Google Play Stores. Welcome to paradise! You’ve discovered Port Aransas Realty—the #1 real estate company in Port Aransas, Texas on Mustang Island for over 25 years. Our staff and management offer the best advice, service and property listings for your ideal lifestyle. As your neighbor and leaders in the community we’ll always be here for you. Texas Coastal Roofing and Construction is a company devoted to putting people first. We view ourselves as partners with our customers, our community, our employees, and our professional associates. 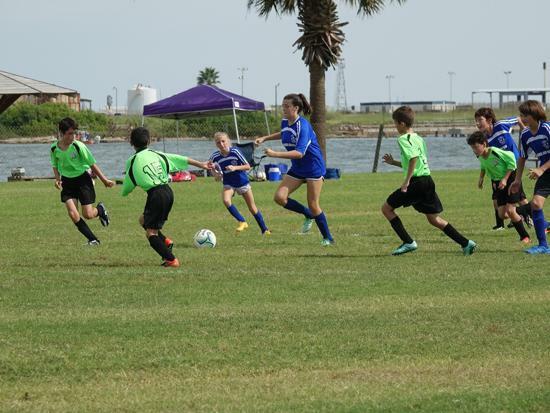 ©2019 Port Aransas Youth Soccer League / SportsEngine. All Rights Reserved.